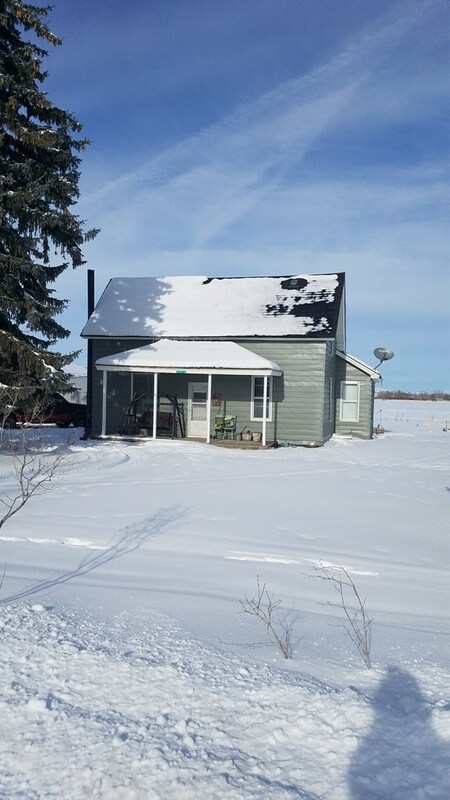 Check out this country property now for sale in an awesome location! Enjoy the Sand Dunes, Caribou-Targhee National Forest, and Henry’s Fork or, Kelly Canyon Ski Resort since they are just a drive away from the estate! This cute farmhouse has 4 bedrooms and 1 bathroom with a nice, bright living room and a large kitchen and laundry room. Outside you will find a big 3 car detached garage, barn and outbuilding to store all your things/animals. Jen Kunz is excited to show you this country home! Call her today at 208-317-4722. All yours for the price of $179,000. Thank you for such a valuable information.